Here are links to the websites that we use most often in our classroom. 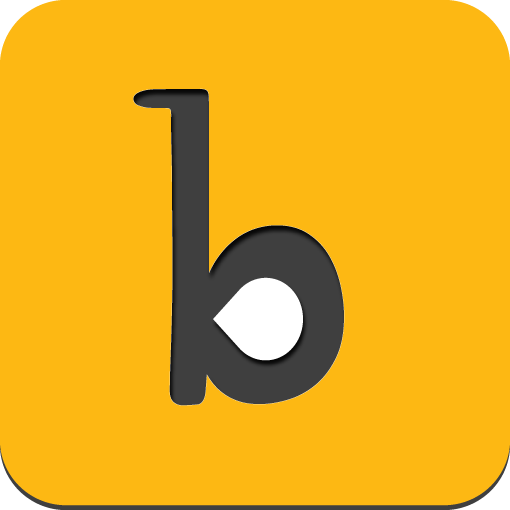 On Buncee, students will be able to create very elaborate, poster board-like projects with many exciting, digital features! Students will use Edmodo to complete snapshots that will show their learning growth over time. 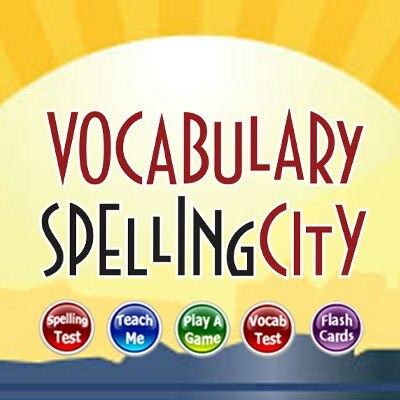 Spelling City will be the core of our Spelling curriculum this year, along with a Spelling Menu each week! This is a website that allows students to practice important vocabulary words for the year. You may choose to create an account for your child.